Pikachu, McFlurry and McDonald’s and Japan, this is a nice combination of words. 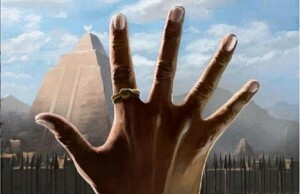 If you use your imagination a little bit, you’ll know what it means for sure. Yes, there’s a Pikachu McFlurry coming to McDonald’s Japan and this is one of those moments we wish we were living there. Moreover, the McDonald’s and Pikachu fans were asked to guess which Pokemon McFlurry would want to be released. They had some good choices, like Charmander McFlurry or a broccoli Bulbasaur. But the chosen one was Pikachu, of course. Correction, it is a chocolate banana Pikachu, not just Pikachu. 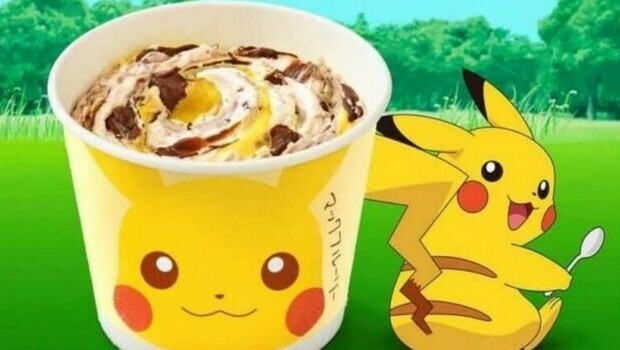 On a second thought, you might think they were right to choose these chocolate and banana flavour, as it represents Pikachu’s yellow and brown colour scheme. We don’t really know how the real Pikachu tastes like, but this Pikachu inspired McFlurry will taste just like that: chocolate with banana. We can’t wait to taste it. 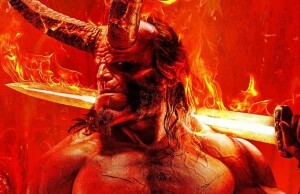 It is said to be released July 14th. What is even more fun is that the new McFlurry has a package, actually, different packages that show different emotions of the character, like sadness, happiness, anger, just see for yourself below. 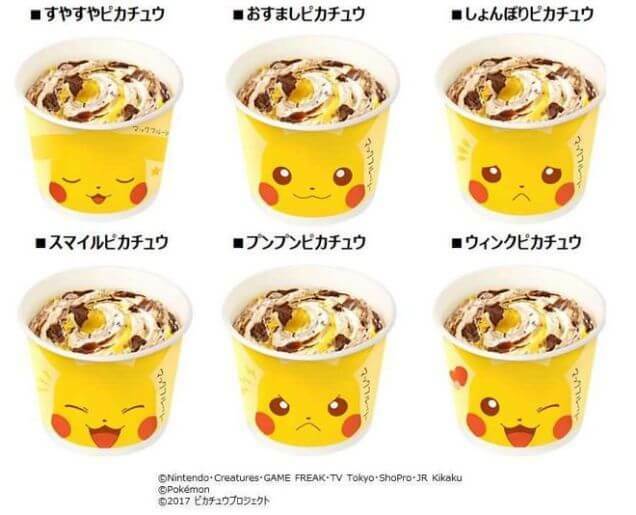 So, when ordering a Pikachu McFlurry you will also have to choose which Pikachu you want? 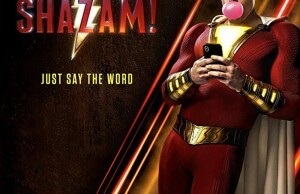 Like in “I want an angry Pikachu McFlurry” or “A winking Pikachu McFlurry, please”? We shall see. 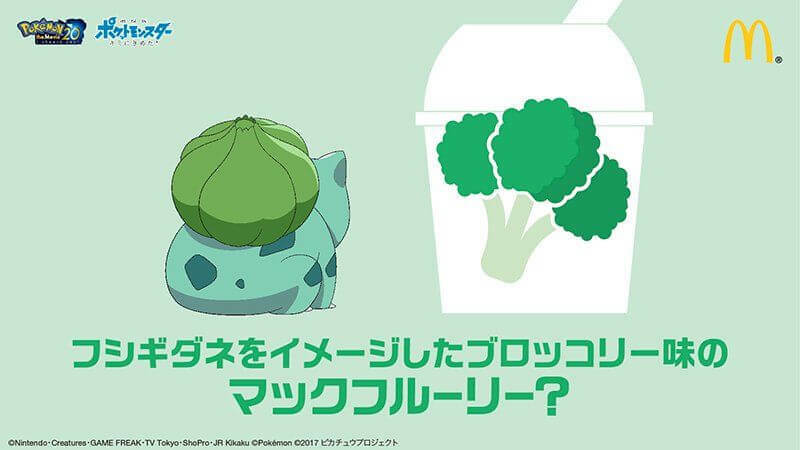 So far, we’re excited about this and we hope maybe we’ll get a broccoli Bulbasaur McFlurry one day. Why not? That will be worth a trip to Japan. How about a Captain America McFlurry? McDonald’s, do you hear us? ← Previous Story 10 Mini Desserts To Make Everyone Go WOW!